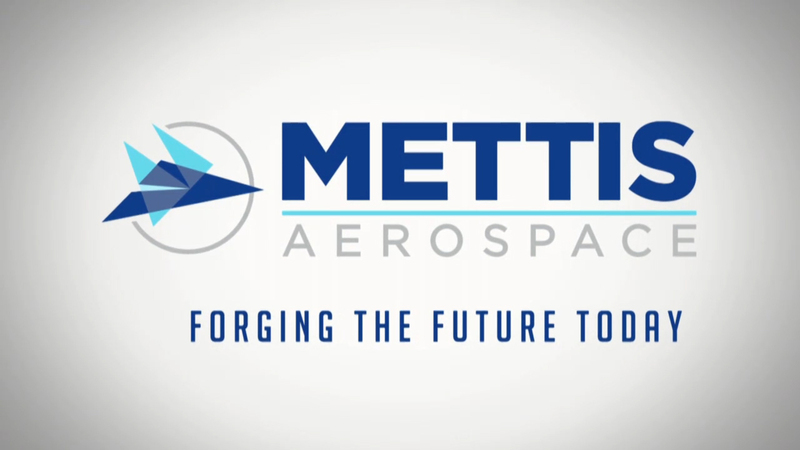 At Mettis Aerospace, we design and manufacture precision forged and machined components in our fully integrated facility in the heart of the UK. Our vision is not only to be the best at what we do but to continually set new standards in the industry by investing and innovating. We are the forge of the future, today. We have vertically integrated centres of competence that work together and innovate to deliver excellence. That’s why we could give you the edge on your current and next generation programmes. We are renowned for our quality, in particular, and work to some of the most demanding and exacting standards in the world. We have AS9100 accreditation, NADCAP approval as well as extensive customer approvals. Come on in and discover our full range of capabilities, the products and services we offer in several sectors, the demanding quality standards we meet and how to contact us so we can work with you to develop the optimum solution for you. Why not begin by watching our highly-experienced teams and integrated facilities in action in the video below?